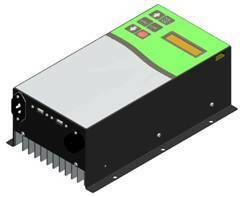 2kW Servo Drive for position control of AC, Brushless DC (BLDC) and Brushed DC electric motors. Single phase and 3 phase AC / DC input. Very simple to setup and use in all Variable Frequency Drive (VFD), Variable Speed Drive (VSD) and Servo applications. Also available in 4KW model. 12—24V Variable Speed Motor Controller with brushed DC motor. Up to 10 amp output, motor speed up to 1000 rpm at 12V or 2000 rpm at 24V. Versatile enough to suit many applications including revolving signage, motorized trolleys, power small lifting equipment and DIY projects. 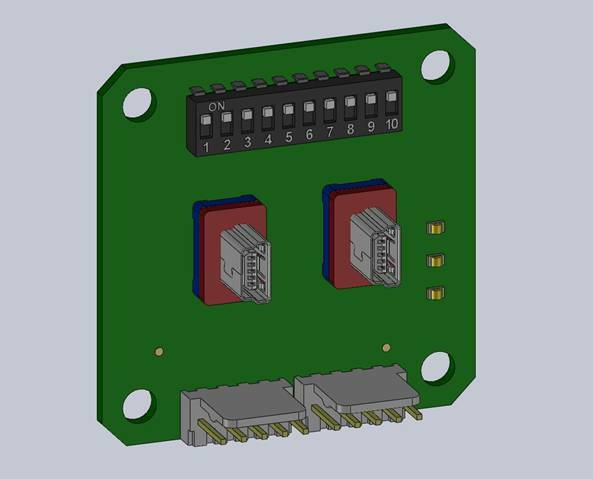 The Encoder12 is a digital encoder designed for rotational encoding used in position control systems, brushless dc (BLDC) motor applications, servo drive systems and any other applications where absolute position is required.